We’re finally getting close, folks. Pre-orders for Apple’s highly anticipated iPhone X will finally open up this coming Friday, with deliveries slated to begin just one week later on November 3. With the iPhone X release now less than two weeks away, we’re starting to see more photos and videos of Apple’s flagship device out in the wild. Most recently, a 10-second video uploaded to Reddit over the weekend shows off a silver iPhone X in all its glory. 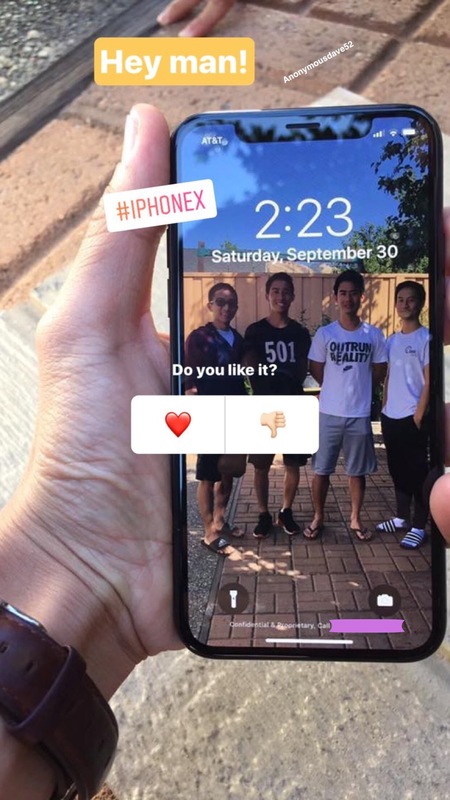 The edge to edge display looks jaw-dropping, but the video is also notable because it shows us what the Instagram looks like with the controversial notch design of the iPhone X. To be fair, the iPhone X’s notch looks like an eyesore in the video here, but we’ve heard a few reports that it’s far less jarring when using the device as opposed to staring at photos or videos of it. The Instagram layout looks a bit inelegant, to say the least, but it stands to reason that it will be far less of an issue once developers update their apps accordingly. That notwithstanding, folks lucky enough to get the iPhone X on launch day will likely experience more than a few notch-related headaches. I have been making iPhone apps for 8 years now. 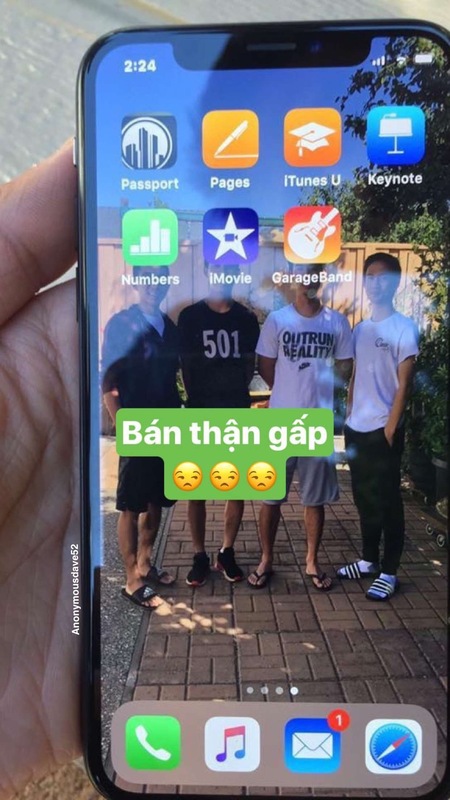 Testing my app on iPhone X produces a handful of problems in Portrait and about a million problems in Landscape. Even if you do everything exactly as Apple wants, there’s going to be issues. The API to handle the notch “correctly” (safe area) is new in iOS 11. There’s no way to have preemptively written to support it. Readable layout guides get you some of the way there, but only in landscape and not really. Day 1 iPhone X users are in for problems in most apps. That said, seeing as how the iPhone X marks the first radical redesign to the iPhone form factor since 2014, it’s a safe bet that early adopters will gladly experience a few growing pains for the iPhone X’s edgeless OLED display. 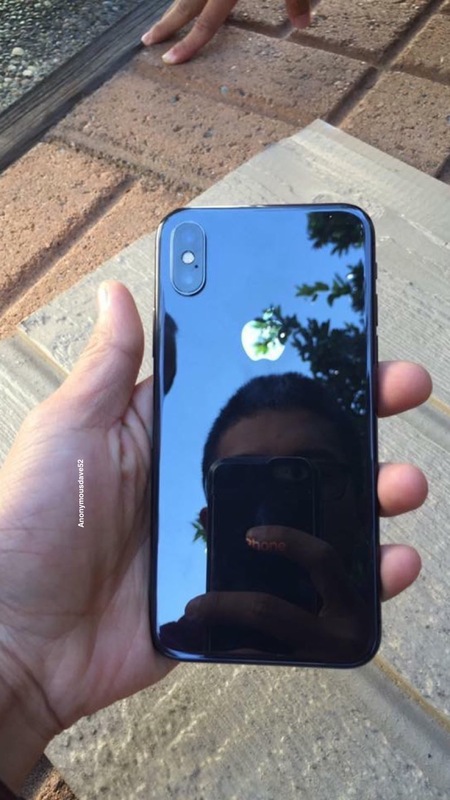 And while we’re on the topic, below are a few iPhone X photos that have surfaced online over the past few weeks.